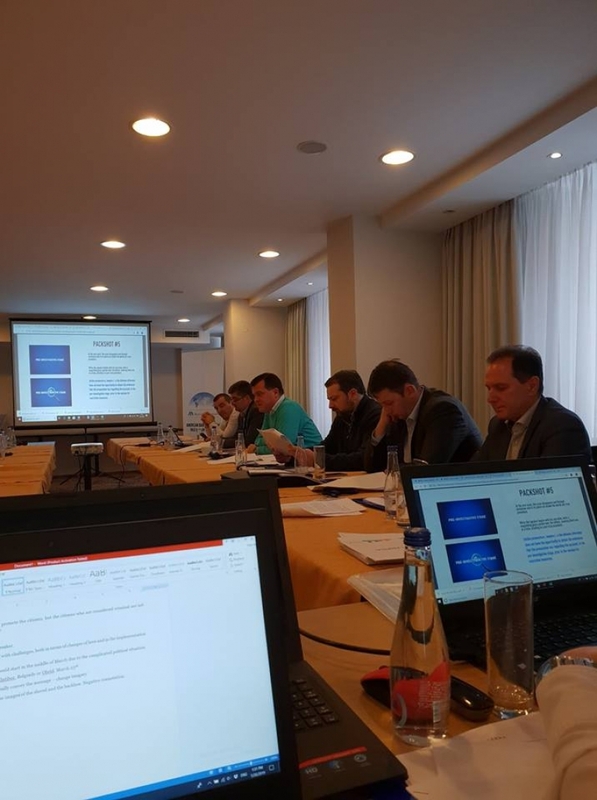 The ABA ROLI team organized a Criminal Law Working Group Meeting in Nis, Serbia on January 26th, 2019. 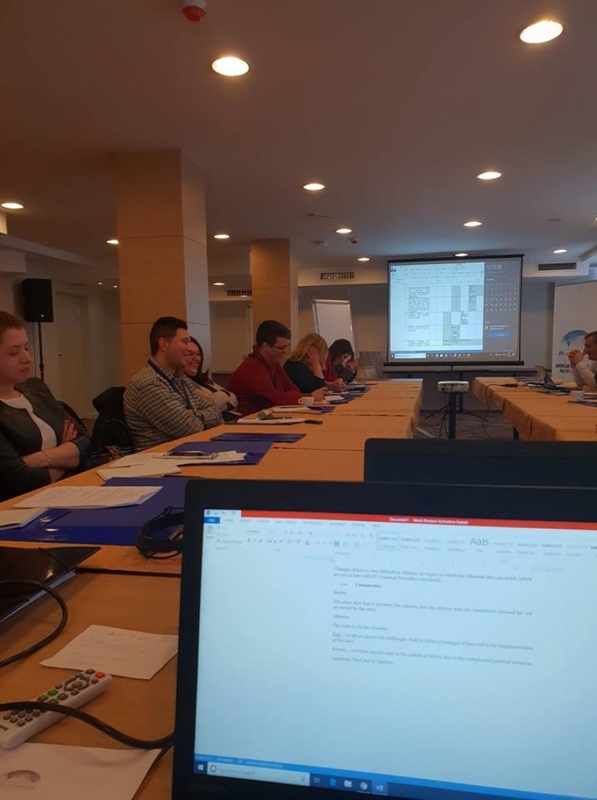 The goal of the meeting was to recap the previous activities and meetings, discuss how to tackle upcoming meetings and activities regarding the CPC Advocacy Campaign in each country, as well as update the national advocacy plans. 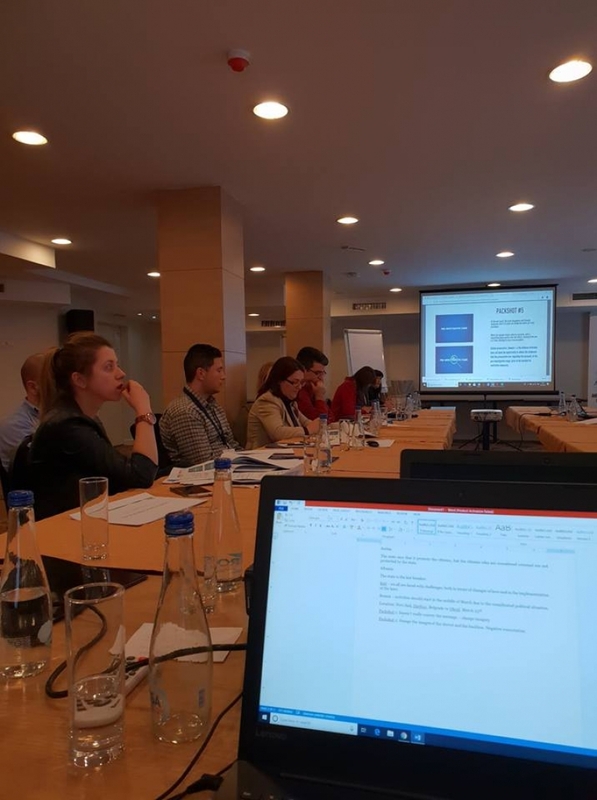 The agenda focused on the policy briefs which have been published, and the activities set forth in the Regional Advocacy Plan: roundtables, lobbying and media campaigns (video, blog, and journalist’s stories). 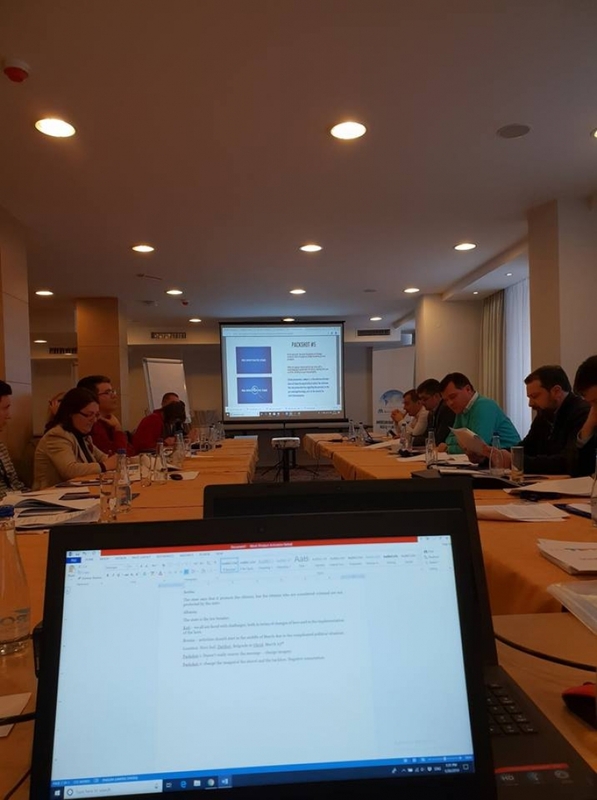 A total of 15 participants, including the Criminal Law Working Group’s national coordinators, CSO representatives and journalists attended the meeting.